I can’t believe we weren’t going to take the kids to Miniatur Wunderland. I’d seen the adverts, had even been given complimentary tickets to try it out, but when I read about it – it’s basically a large model railway I assumed it wouldn’t be something we would like. 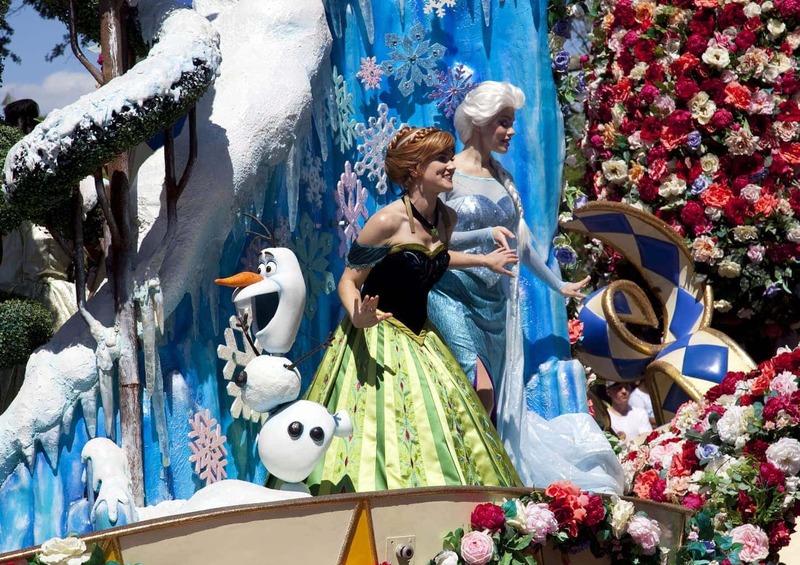 How wrong I was – we all flipping loved it! Miniatur Wunderland with Kids was one of the best things to do in Hamburg with kids! It was awesome! 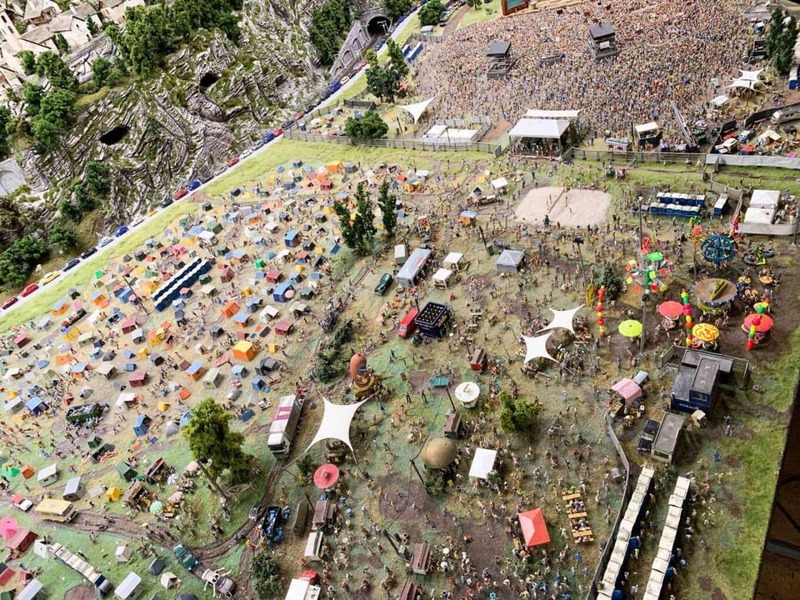 Why is Miniatur Wunderland so good? Honestly it is really hard to explain why it’s so good. I’d encourage you to watch this official video, and perhaps our video at the bottom of this post too, but it is just an incredible sight to see. Don’t dismiss it because you’ve seen model railways before as I very nearly did. This is something else. The level of detail in the countries and the activities the mode people included are taking part in is beyond comprehension. There is even two people performing very adult activity in all of the scenes, you just have to look carefully to find it. Whilst we were watching the cruise ship sail into Norway I remarked that the fact that they didn’t have the northern lights on show was a wasted opportunity, only to turn round and see the Northern Lights in all their glory. We saw Paris , New York , Las Vegas , ski slopes, fishing villages and much much more. But it is when you get to the airport that your mind is blown. 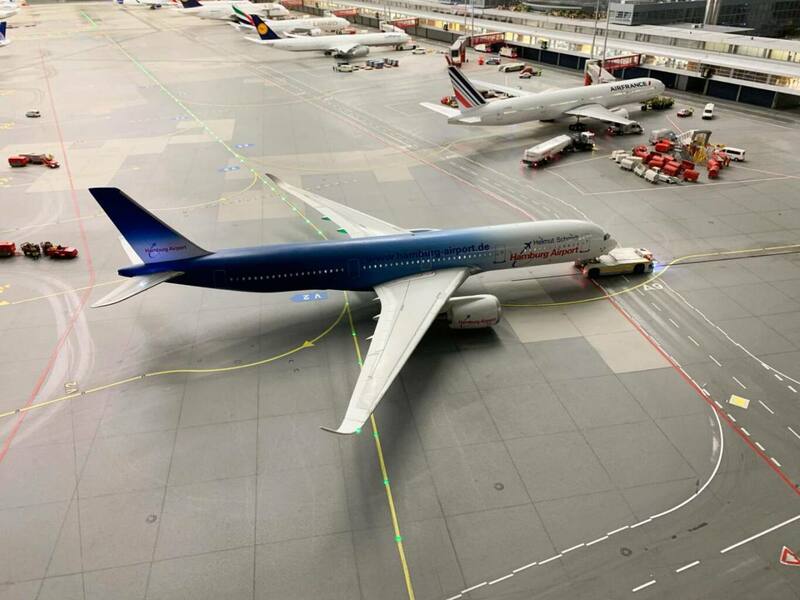 Miniatur Wunderland has created the full workings of an airport even down to the arrivals and landing board so you can see when planes are going to land and when they are going to take off. You can see the planes being filled with luggage, watch them taxi off and then fly off into the air. We spent at least an hour in this part of the model railway alone. Is it worth visiting Miniatur Wunderland with kids? Yes absolutely it is worth visiting Miniatur Wunderland with kids. Mine loved it. They loved watching the planes, but also loved watching the shows take place in the theatres as the lights went down. They also loved seeing in miniature the attractions like the Elbphilharmonie Plaza that we had visited earlier that day. Children under 1m get in for free and children under 16 are only E7.50. When is Miniatur Wunderland open? Miniatur Wunderland is open 365 days a year, always at least from 09:30 – 18:00 h. On weekends, during school holidays, on Tuesdays or on public holidays they are often open much longer, just check the website for more details. Are there long queues at Miniatur Wunderland? On weekends, public holidays and during school holidays there are regularly long waiting times. To avoid having to wait, they recommend you to reserve or buy a ticket in advance. But they also have a fab waiting time prognosis, feature on the website which means that you also have the opportunity to completely avoid waiting times, or at least minimise them, when planning a spontaneous visit. 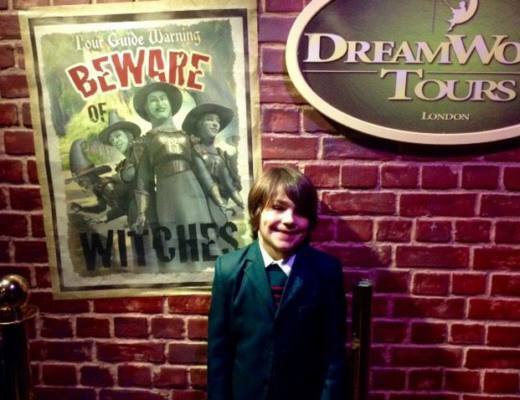 (You can come and visit us at any time, even if there are no more tickets available online!) The worst case scenario is that you have to wait in their waiting area but in a refreshing change they give you a drink on the house. How much does it cost to visit Miniatur Wunderland with kids? 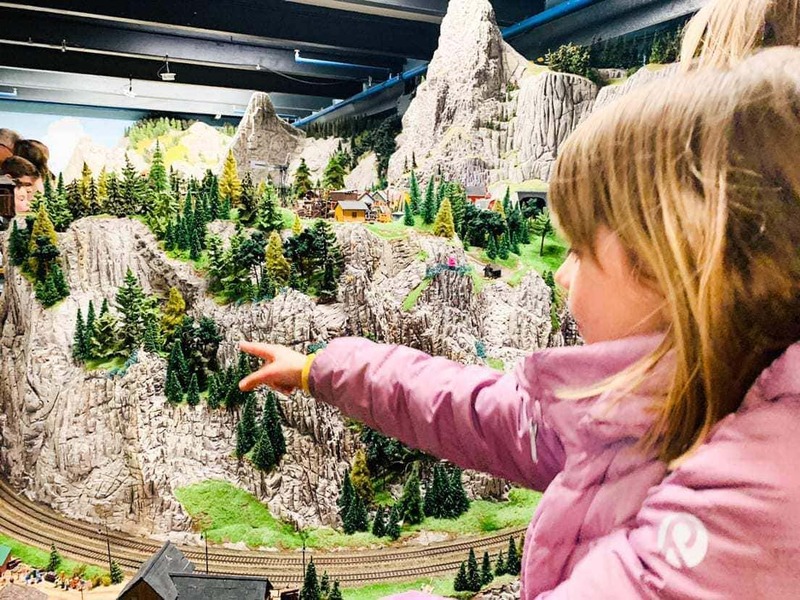 There are lots of different price structures and many offers too which you can find on the Miniatur Wunderland admissions page, but in summary children under 1m height get in for free, children under 16 are E7.50 and adults are E15.00. Why not check out our video of our 48 hours in Hamburg with Kids and see more of the Miniatur Wunderland in it. Miniatur Wunderland is centrally located in the Speicherstadt (the historic ware house district) of Hamburg. It can be reached conveniently by bike, metro, bus and car. In front of Miniatur Wunderland there is a StadtRAD-Station (city bike station) and a parking lot. Travel Tips: Always Packed Beach Bag | Beach Ready!